We specialise in delivering fresh, premium quality fruit to Sydney offices. You can set up your order to continue on a weekly cycle, or just as a once-off. If you prefer to pay on account rather than by weekly card payments, please choose ‘account’ at the checkout and contact us so we can confirm the payment arrangement. We are always happy to tailor a package to suit your company’s specific requirements. 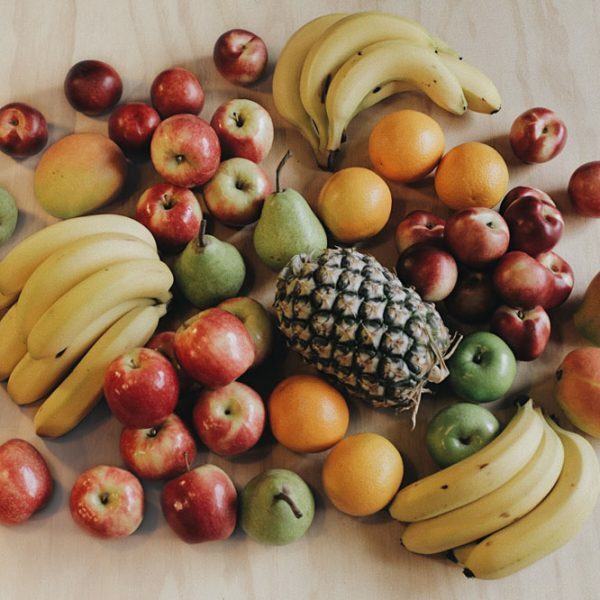 $50 Office Fruit BoxGive your staff a sustained natural energy boost with a delivery of fresh seasonal fruit. Exceptional quality and value. $60 Office Fruit BoxGive your staff a sustained natural energy boost with a delivery of fresh seasonal fruit. Exceptional quality and value. $70 Office Fruit BoxGive your staff a sustained natural energy boost with a delivery of fresh seasonal fruit. Exceptional quality and value.